If you've ever been to camp, you know the impact camp can have on people of all ages. It's amazing what big things God will do in such a short time when people go to a camp specifically designed to preach the gospel and evangelize the lost. The Camp and Retreat Ministry project in India led by Indian national pastor Steven has one goal: impact people for Christ. They've chosen to build a camp and retreat grounds in their country in order to accomplish their goal. They know, like many of us know, that attending camp where you are away from all other distractions can be an incredible opportunity to encounter Jesus. The land for the Camp and Retreat Ministry was purchased some time ago. 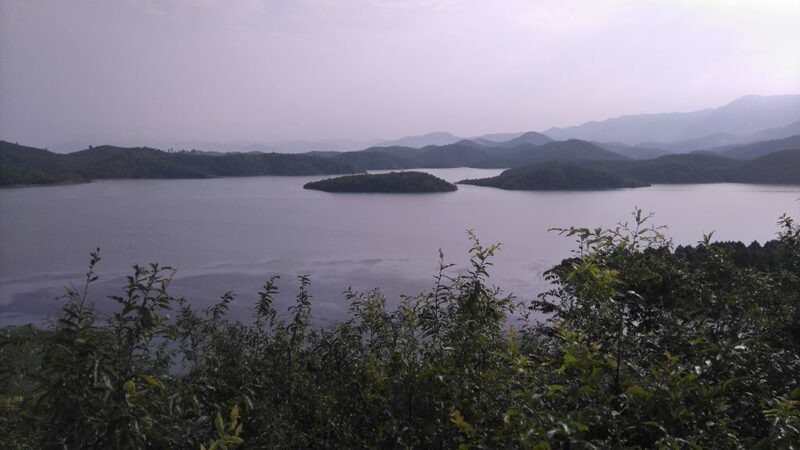 It is located in a beautiful area of India with a lake and island. 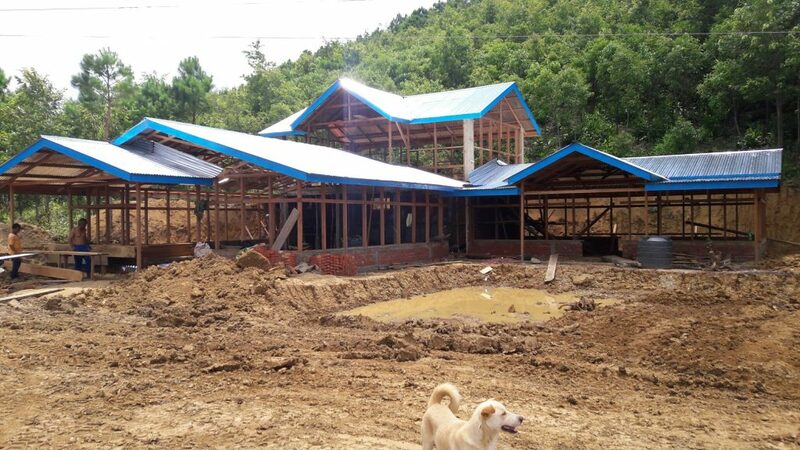 The chapel has already been constructed and they are working on the dining hall now. But camps are already underway! I was born and raised in a Christian family. I attended church and Sunday school regularly. But as I grew up I found out I have no peace and assurance of salvation. This makes me very restless. I was helpless and hopeless. But I went to Engedi camp. There I heard Pastor Stephen and other preachers. I was convicted of my sins and through the counselors, I understood the meaning of the gospel. I accepted Jesus Christ as my savior. Now I have peace and assurance of salvation. Without Engedi, I would still be hopeless and without Christ in the world today. But, praise the Lord, I am saved! Would you join us in praying for other Indian nationals like this man to hear the good news of Jesus at camp? Pray for safety and funds as they keep expanding the camp facilities. Pray for outreach efforts like VBS that will reach thousands of kids with the gospel.